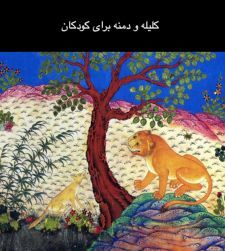 Since the age of 14, Simin Behbahani has inspired, revitalised, refreshed and liberated poetry in Iran. 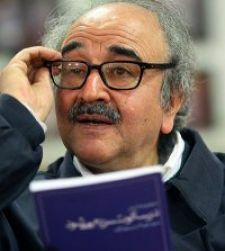 Often called ‘the greatest Iranian poet of the modern age’, Behbahani’s soulful, penetrating sonnets (ghazals) have made her one of the world’s most recognisable names in contemporary literature, receiving two nominations for a Nobel Prize and several international lifetime achievement awards in the last decade alone. 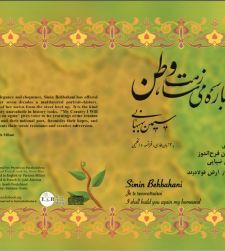 This double CD features 15 of Behbahani’s most cherished poems, read in the flowing, even tones of her own voice with instrumental accompaniment and English translations read by Suzie Ziai. As one of very few recordings of Behbahani’s recitations, this unique compilation will no doubt form a treasured part of many collections. “Simin Behbahani’s voice, — so eloquent, so hopeful, so defiant – inspires those who share her ideals for a better and more peaceful world. Even when the experiences described are harrowing — and there have been many — even when the poem bleeds with sorrow and grief, the sheer persuasiveness of her images, her luminous telling of a tale of darkness, the boundless power of her words and their magical spell lift the heart, console the soul, and promise better days.” ‘Words not Swords’ by Farzaneh Milani.